Wireless triggered by the built-in flash or master flash, or triggered in S1/S2 pre-flash avoidance mode. Recycle time for up to 4-5seconds and full-output recycle time even just takes 3 seconds. YN585EX supports to display remaining battery power in real time. 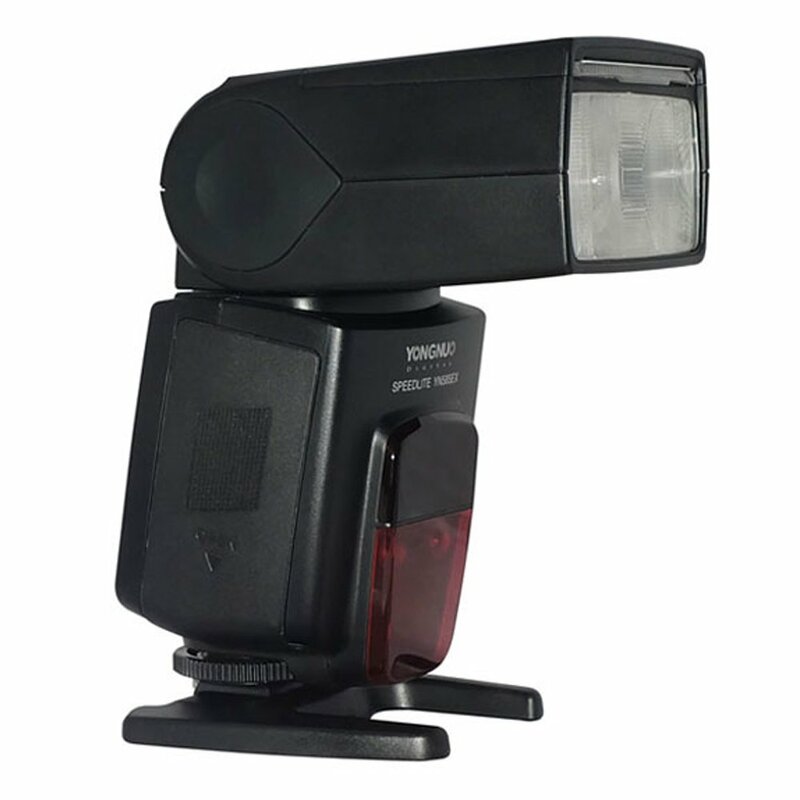 Compatible With: Pentax T-PPL like AF-360FGZ, AF540FGZ II, etc.